Visitors and students driving onto the University of Maryland, Baltimore County campus often wonder about the unexpected white silo that stands near the entrance to I-95. The silo is one of few remaining reminders of Spring Grove Hospital which was located on the site of UMBC from 1867 to the 1960s. Spring Grove Hospital, formerly known as The Maryland Hospital for the Insane, moved from downtown Baltimore to Catonsville in 1872. The Maryland General Assembly intended for the hospital to “provide for the relief of indigent sick persons, and for the reception and care of lunatics” in the Baltimore region. To do this, the proprietors of Spring Grove used agricultural labor as a source of moral building. As part of their therapy, patients performed agricultural labor, grew their own food, and turned up a profit for the institution. This was especially the case in rough economic times, like the early 1930s, when the hospital had to cut the budget for patient care. However, the lack of strong income from these farming methods eventually outweighed their supposed moral good. By the 1960s, the hospital’s farm was operating at a reduced capacity. Therefore, when administrators began planning for the UMBC campus, the acreage seemed more appealing as a college than a space for patient therapy. 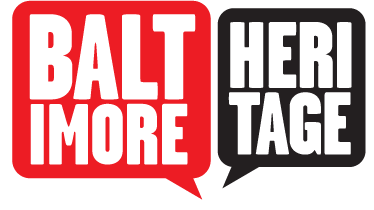 In the 1960s, the Commissioner of Mental Hygiene for the state of Maryland deemed the program no longer crucial to the hospital’s future. Instead, Spring Grove sold the land to make way for UMBC. 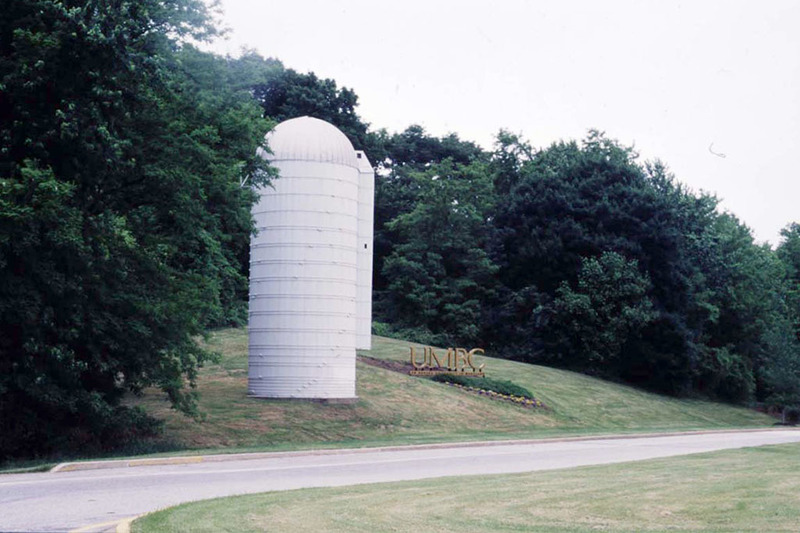 Though there are few remaining reminders of Spring Grove Hospital that can be seen on the UMBC campus today, the white silo has stood, and continues to stand, as a direct link to UMBC’s historic roots. 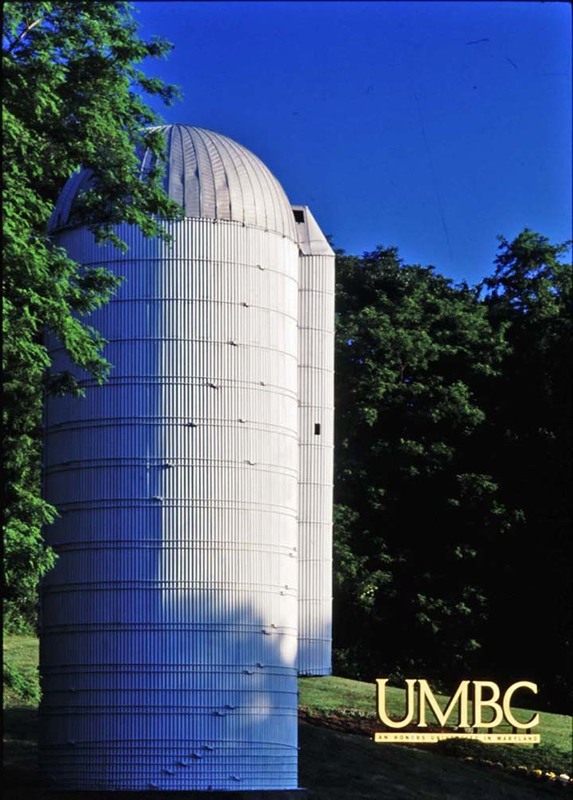 Talbot Anne Mayo and Sarah Huston, “UMBC Silo,” Explore Baltimore Heritage, accessed April 19, 2019, https://explore.baltimoreheritage.org/items/show/545. Published on May 13, 2016. Last updated on Nov 27, 2018.